The PX 360 headphones from Sennheiser are designed to provide top-quality audio and lasting comfort in a convenient portable design. The headphones have DuoFol transducers to deliver exceptional clarity, a wide frequency response, and fast rest-response time. 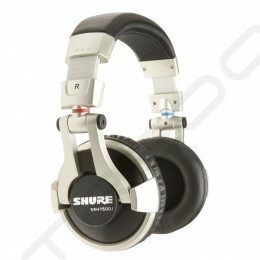 The closed-back design helps to block out unwanted environmental noise so you can focus on your music. The fully-adjustable padded headband has a metal reinforced designed for long-lasting comfort and durability. The earcups have a swivel mechanism for convenient single-ear monitoring and to collapse for convenient storage in the included pouch. 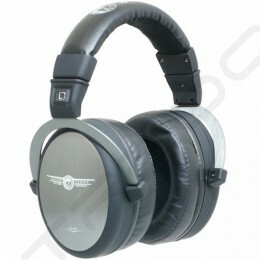 The thick around-ear cushions offer a comfortable fit and create a seal around the ear to further block out ambient noise. The single-sided cable resists tangles, while the 3.5mm stereo mini plug provides compatibility with a wide variety of MP3 players, CD players, laptops, and more.